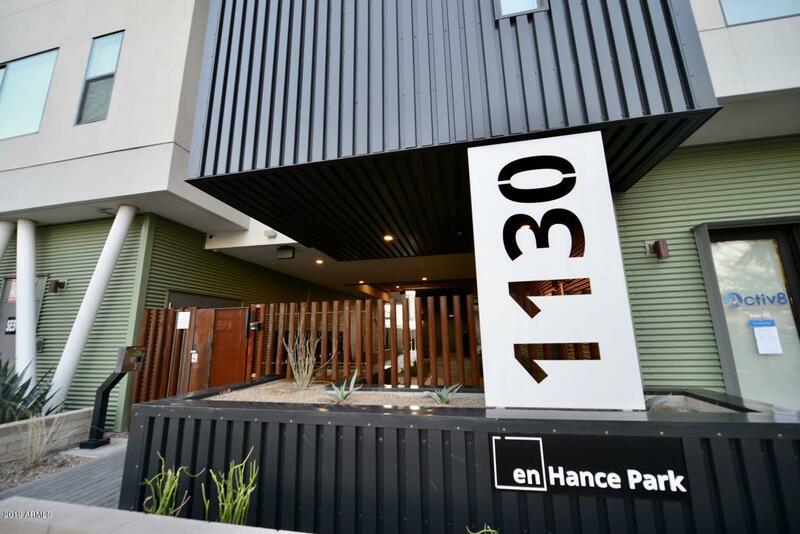 Beautiful, trendy, Condo-studio, located one block North of Roosevelt Row, in the heart of downtown. 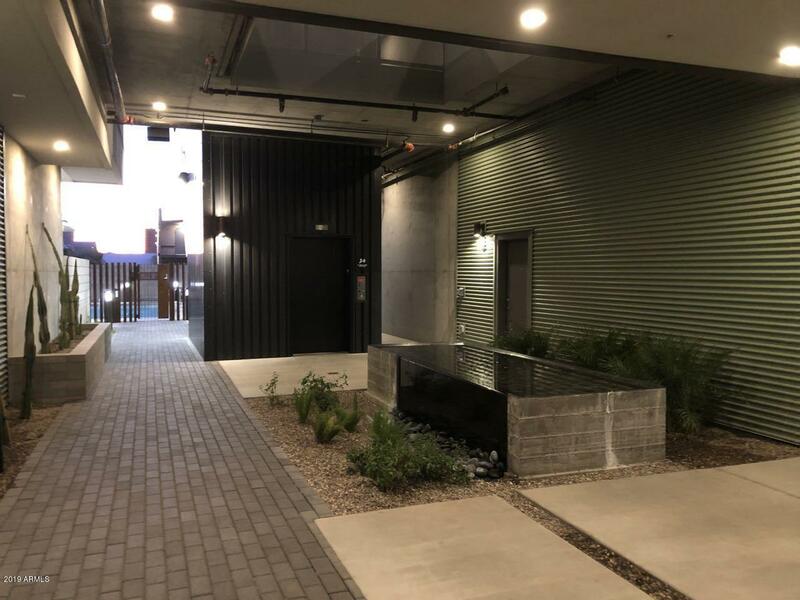 This stylish Condo features: 10'8'' ceilings, Quartz counters, Tile back splash, Roller blinds, Fire sprinklers, Washer and Dryer, Walk-in shower. 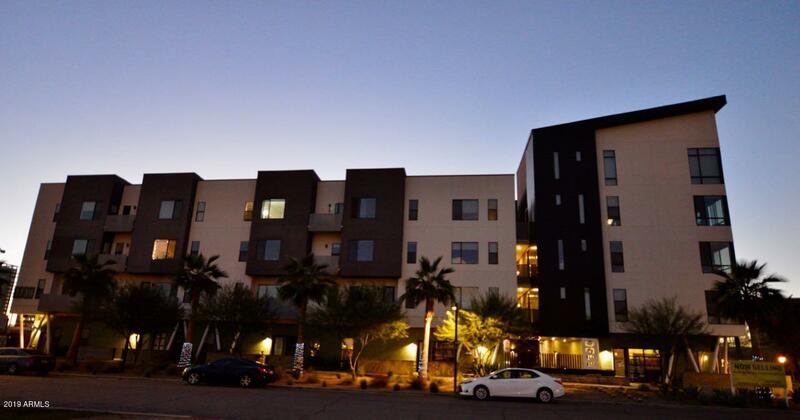 Amenities include: Secured access, Heated Pool, BBQ and Fire Pit, Covered and gated parking, Elevator to all floors, Bike rack inside gated secured area for locking bikes, mountain views, City lights, Easy access to Light Rail, Bus services, I-10 that takes you anywhere in the Valley. URBAN LIVING AT ITS BEST!! Cross Street 3rd Street And E Moreland St.